ACL stands for the anterior cruciate ligament. The ACL is one of the four main stability ligaments of the knee, which helps to prevent excessive movement in the knee joint. An injury to the ACL is one of the most debilitating knee ligament injuries. The majority of ACL injuries are sport related, and occur in sports that involve pivoting or sudden turns, and the injury occurs when you pivot your knee or land from a jump. Examples of sports that have a higher occurrence of ACL injuries include soccer, football, basketball, hockey and tennis. Individuals with ACL injuries are often able to perform their regular daily activities, but have difficulty participating in sports, and often require surgical repair to return to their sport. Physiotherapy can help manage ACL injuries, and not everyone with an ACL injury will require surgical repair. 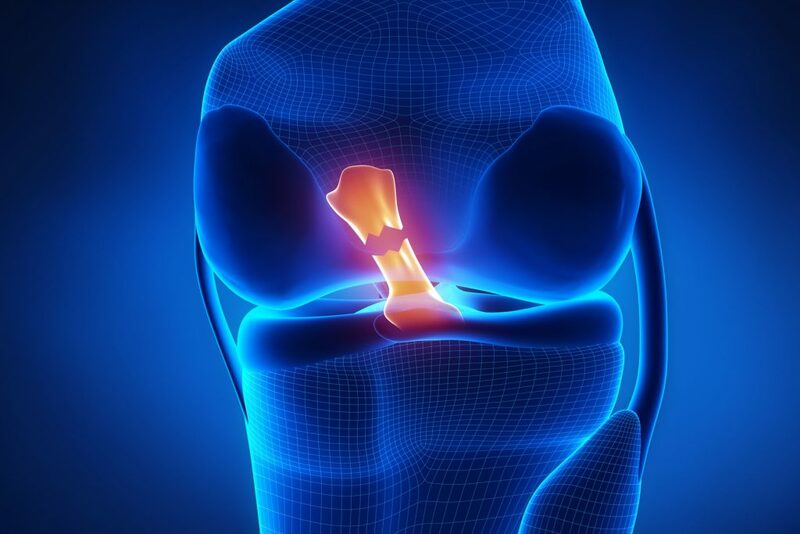 The decision to have a surgical repair of an ACL injury will depend on factors such as the severity of the injury, your age, if you experience instability in your knee, and what sports or activities you wish to return to. Even if you are a surgical candidate, seeing a physiotherapist can benefit your ACL injury, to help reduce your pain and swelling, and to increase your mobility and strength. The stronger and more mobile you are prior to surgery, the easier the recovery post-surgery. Individuals who have sustained an ACL injury, typically feel or hear a pop in their knee, followed by their knee giving out. 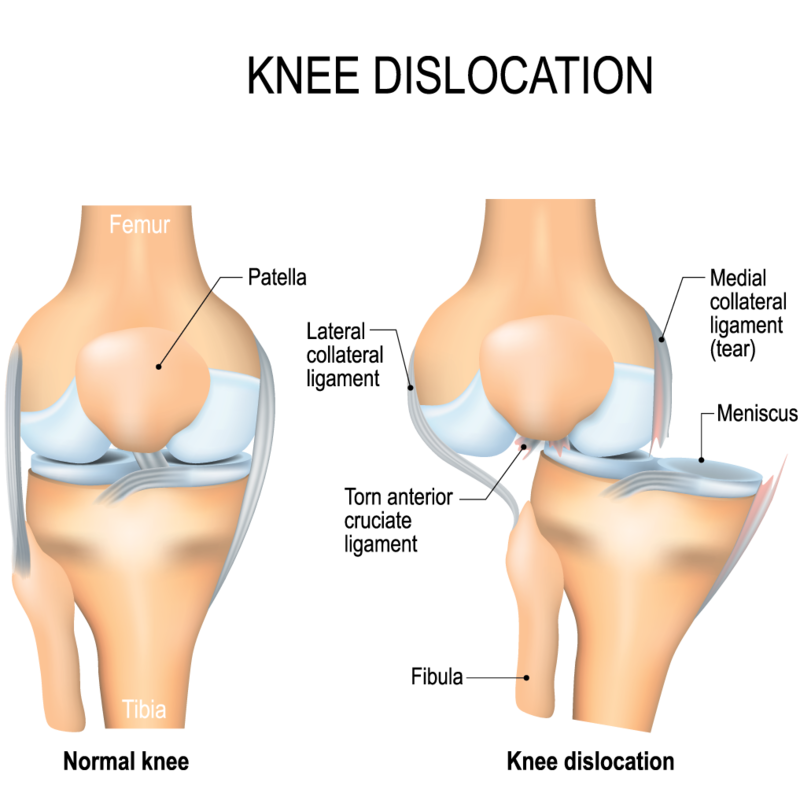 ACL injuries often cause significant knee swelling and pain.